It seems like online threats won’t be stopping anytime soon. has released its annual Internet Security Threat Report, which states that last year, 1 out of every 131 emails sent contained a malicious link or an attachment. Last year, 1 of every 220 mails had malicious links. The report also notes that 2016 saw a shift towards politically motivated attacks consisting of sabotage and subversion. Ransomware also saw an increase this year, with the US being targeted the most. The country was also the most likely to pay ransom. 69 percent of all ransomware attacks were targeted against consumers, while the remaining 31 percent were aimed at enterprises. It further notes that the average ransom demand was $1,077 (approx. Rs. 69,000). In India, 1 out of every 150 emails sent contained a malicious link or attachment. 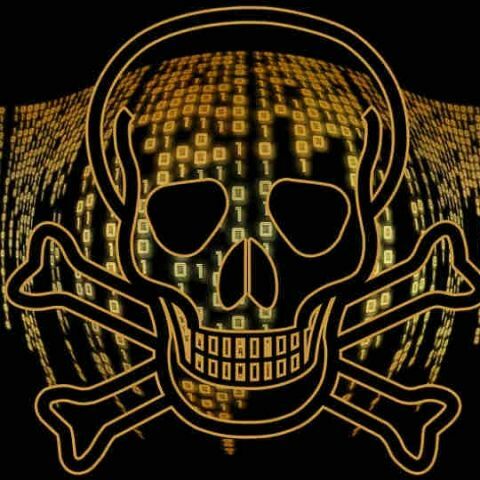 When it comes to ransomware, India was ranked number five in the list of countries affected by ransomware globally, while in the APJ region, India was ranked at the second spot, behind Japan. The report also talks about the threats faced by IoT devices. Symantec says last year, its researchers placed an IoT device on the internet and it was attacked within two minutes. It also noted that attacks on the IoT honeypot device increased over the course of the year. From five attacks per hour in January, to nine attacks per hour by December. The report notes that the shortcomings of IoT devices were the lack of system hardening, no update mechanism, and the use of default passwords.